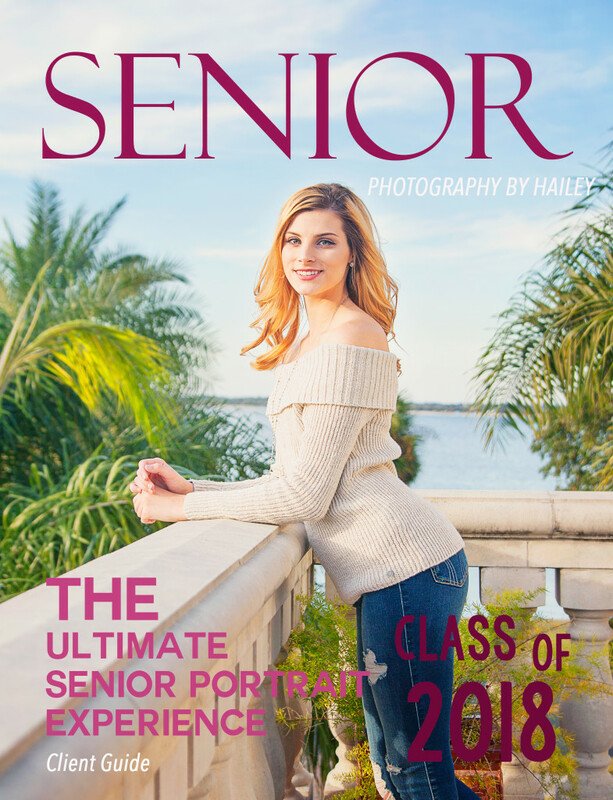 2018 Senior Models – It’s YOUR turn! Class of 2018 – it is almost YOUR time! As a senior portrait photographer, I’m sure that I’m ALMOST as excited as you are that it is time for me to proceed with booking for my 2018 senior season! I am beginning my search for my 2018 senior reps NOW! I am taking applications for the next MONTH! 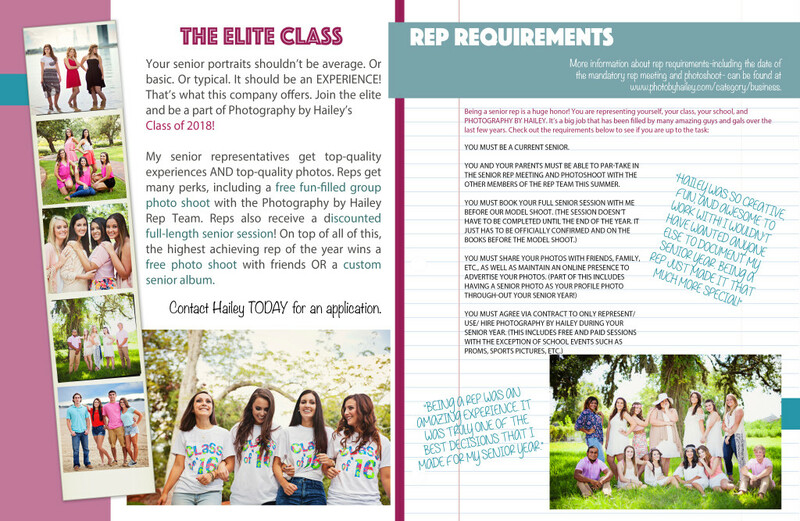 I will being reviewing these applications in search of the next set of teens to join the Photography by Hailey senior class. The reps will be announced shortly after the deadline which is June 20th. 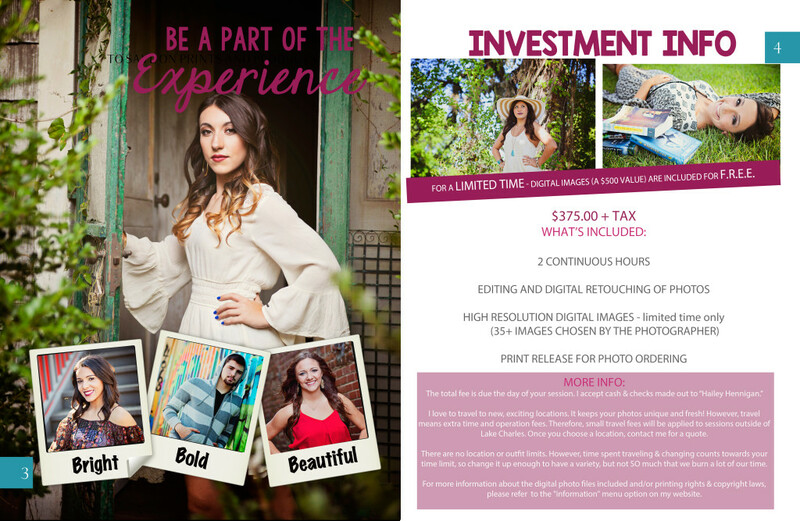 After that, I will be e-mailing all of my new reps to get all of the details in order for our first task- the SENIOR MODEL SHOOT on Saturday, August 26, 2017! This is a mandatory shoot for all senior reps, so if you are applying, put that on your calendar NOW so that you can be available if you are chosen. 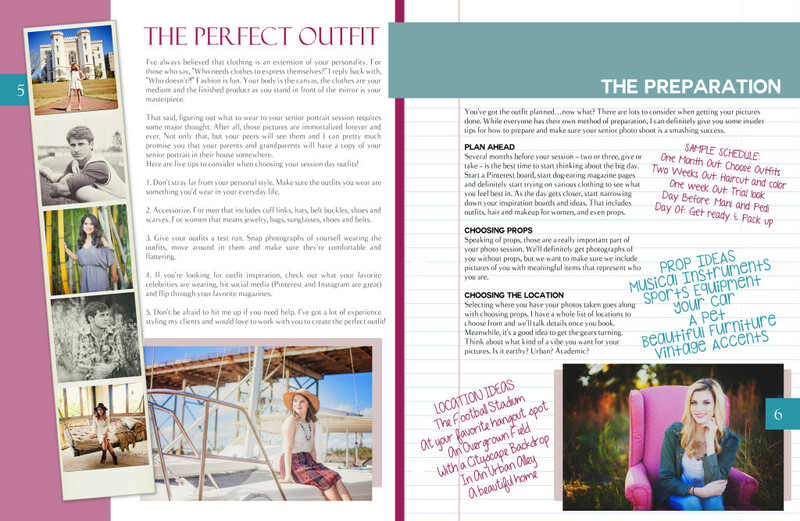 Trust me- it is an AMAZING experience and you would not want to miss anyway! Class of 2017 – it is almost YOUR time! 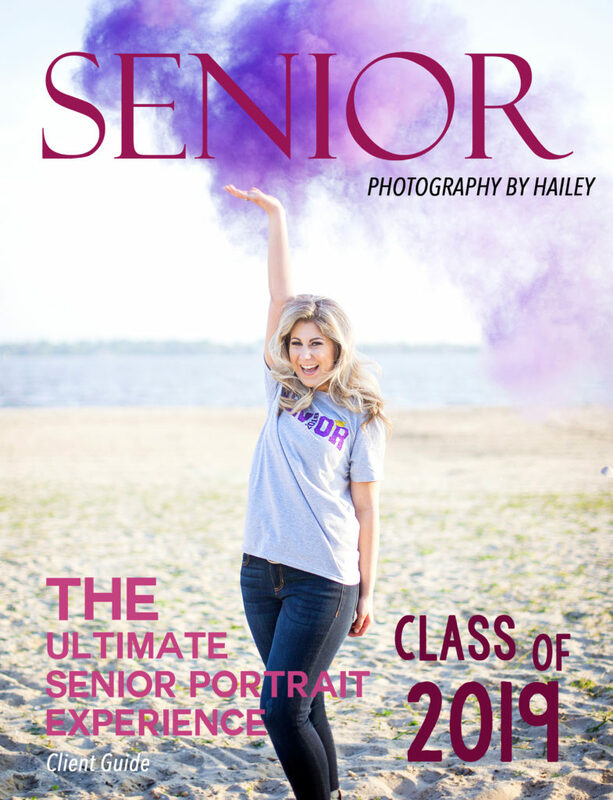 As a senior portrait photographer, I’m sure that I’m ALMOST as excited as you are! Now that the days of being a senior are numbered for the class of 2016, it is time for me to proceed with booking for my 2017 senior season! I am beginning my search for my 2017 senior reps NOW! I am taking applications for the next MONTH! In between now and the deadline – May 15 – I will being reviewing these applications in search of the next set of teens to join the Photography by Hailey senior class. The reps will be announced shortly after the deadline. 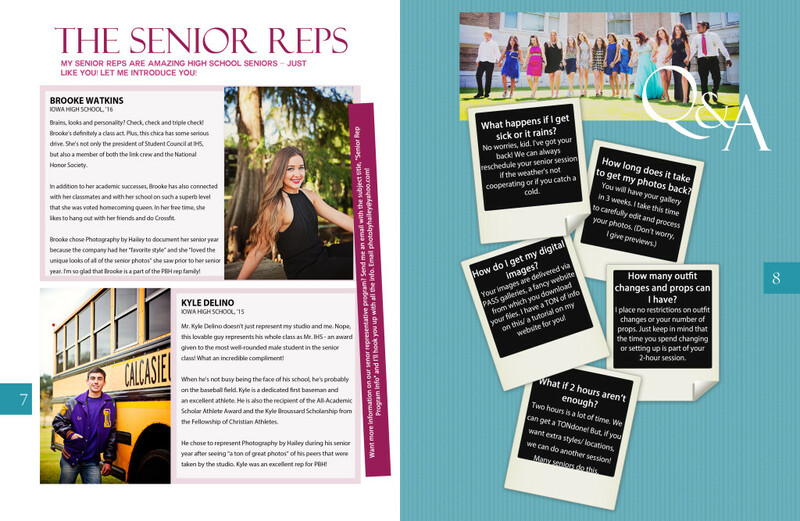 After that, I will be e-mailing all of my new reps to get all of the details in order for our first task- the SENIOR MODEL SHOOT on Saturday, August 6, 2016! This is a mandatory shoot for all senior reps, so if you are applying, put that on your calendar NOW so that you can be available if you are chosen. Trust me- it is an AMAZING experience and you would not want to miss anyway!